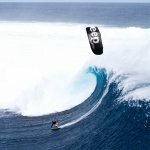 West Oz Kiteboarding has been involved in the sport since the beginning. Riding and teaching since 1999 our experience shows. We have taught thousands of students over the past years and enjoy seeing the majority of those out on the water today. 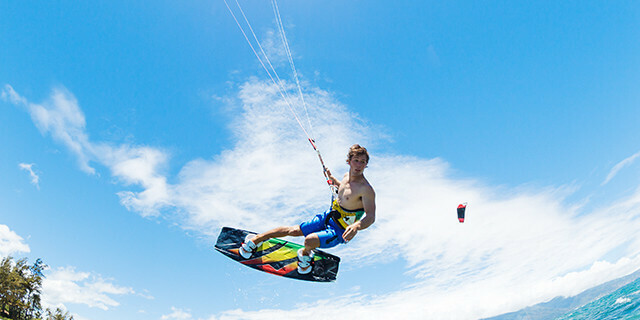 West Oz Kiteboarding is the only IKO (International Kiteboard Organisation) accredited school in Western Australia and also became accredited with KA (Kiteboarding Australia) in 2016. Other schools may have accredited instructors but our whole school has this accreditation so you receive a certification card through us that you can use to hire gear or continue lessons all around the world, and you can trust that your instructor is fully qualified and experienced to very strict standards (and have met our high expectations also). 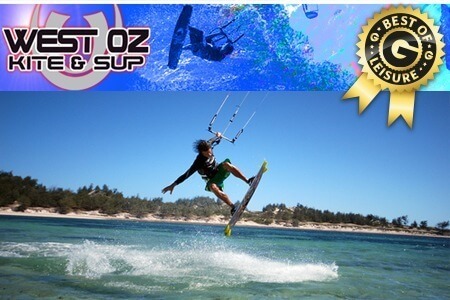 Our instructors are the reason so many people speak highly of West Oz Kiteboarding. 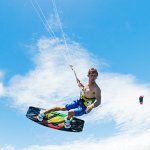 When you arrive for your kiteboarding lessons you will find the friendliest, most patient and professional people you will ever work with in an instructional environment. Every kiteboarding lesson is accompanied by a West Oz instructor equipped with Headzone communication gear for “Real time” coaching. “Real time” allows students to learn faster with much more confidence as the Instructor is in constant contact with you whilst you are on the water, talking you through step by step to get you up and riding safely and quickly. 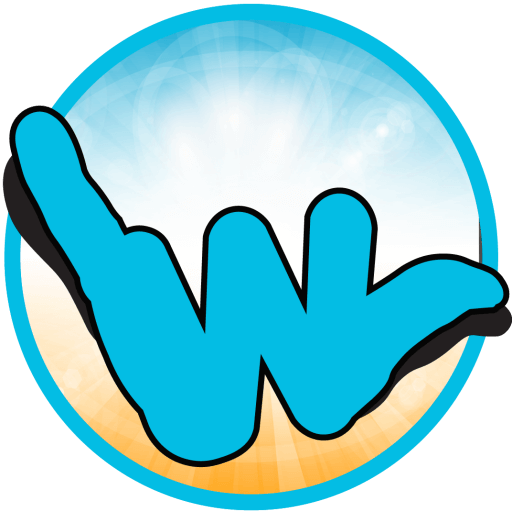 West Oz is a small business providing a personal touch with owner, Jason Lewis, being devoted to kiteboarding since 1999 and standup paddleboarding since 2006, he is always available for advice on gear. All of our Instructors have been hand picked to fit in with our high expectations as your good experience is what is important to us. The other half of the business is Sonya who is ready to respond to your email or take your phone call with any enquiries about our lessons and packages. Both of our children (aged 10 and 15) are into kiteboarding so this is also an area of expertise for us. Our priority is providing the best kite lessons, in the best location in the world. 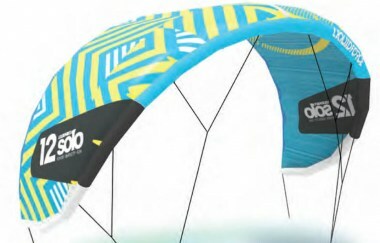 We believe you will be extremely satisfied with your lessons and we offer a rebate on our kite packages to get you into the sport after completing your course with us – see more info here. 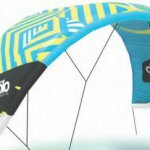 We sell a full range of new and second hand kiteboarding and standup paddleboarding equipment both onsite and online throughout Australia including Ozone, Wainman, Axis, Liquid Force, Blade, Tona, Flying Objects and Mystic kiteboarding gear and Ocean & Earth, Quickblade, Adventure and NSP Stand Up Paddleboarding gear. 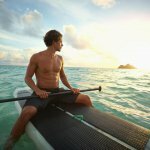 We also offer kitesurfing and SUP hire gear, camper van hire and complete holiday packages. Contact us for a combined quote to get the best deal. 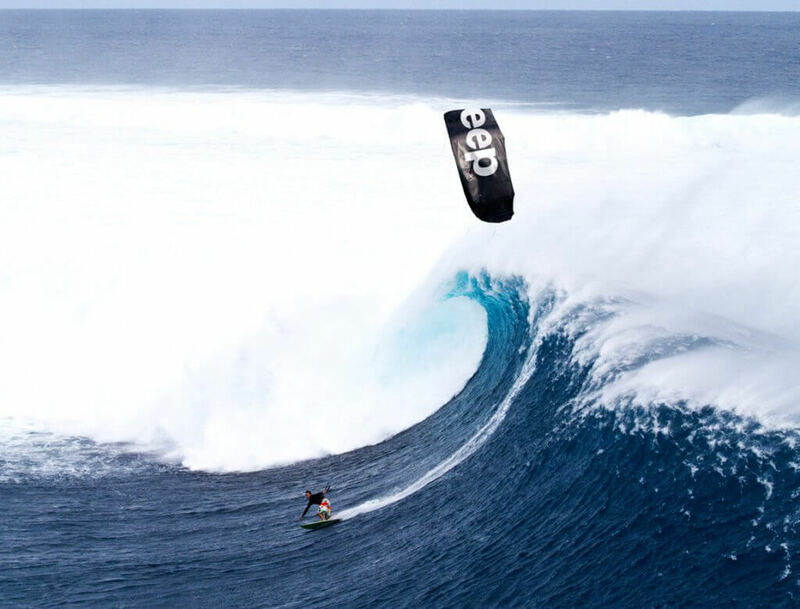 West Oz has one of the most exclusive kiteboarding areas in the world. We are the only holder of a permit to teach kiteboarding in the beautiful Shoalwater Marine Park. Crystal clear waters, cross shore breezes, no boats or obstacles and surrounding islands which provide chop protected water allows our students the ability to tap into this uncrowded location in any wind direction.